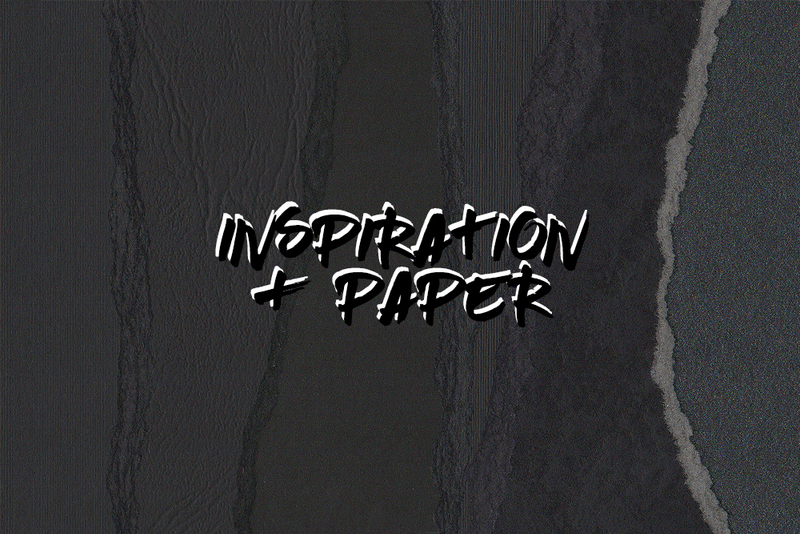 Crush is a new range of fashion conscious eco-friendly papers that has been given a distinctive flecked texture and appearance by adding residues from fruits and nuts. 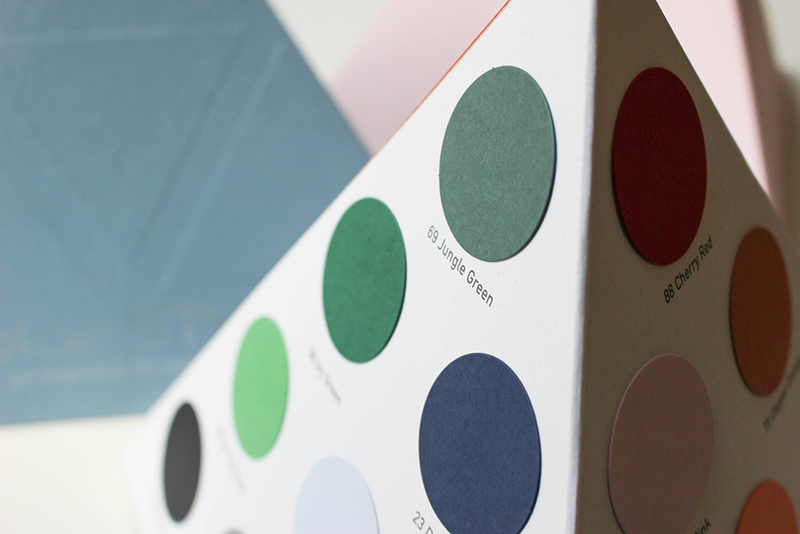 The 7 shades available range from kiwi green to coffee brown and were designed for packaging and creative work. 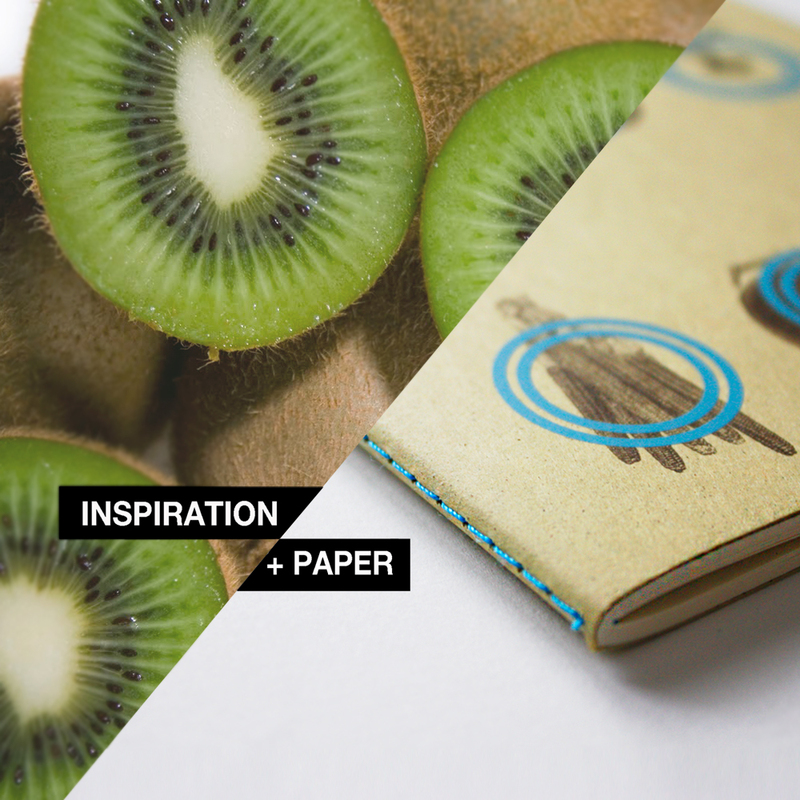 Read on and learn how paper is made from oranges, and more importantly, what you need to do to win your own copy of the Crush kiwi notebook. Yes, we’re giving them away to a few lucky ones! 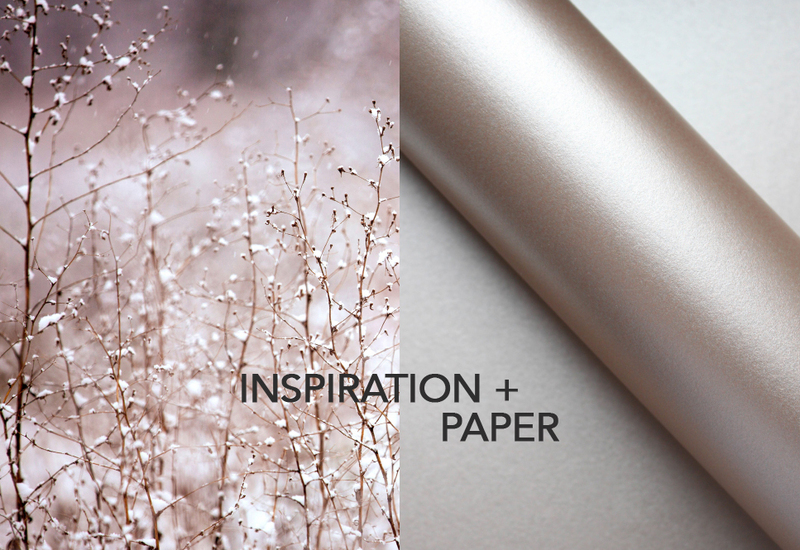 Crush is the new eco-friendly range of papers from the Italian paper manufacturer Favini. Made using process residues from organic products to replace up to 15% of virgin tree pulp. 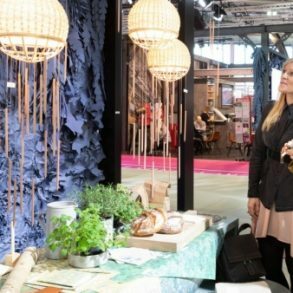 By-products from citrus fruits, corn, olives, coffee, kiwi fruits, hazelnuts and almonds – which would normally be processed as filters in animal food and fertilizers or simply dumped in landfill – are among the natural raw materials used. 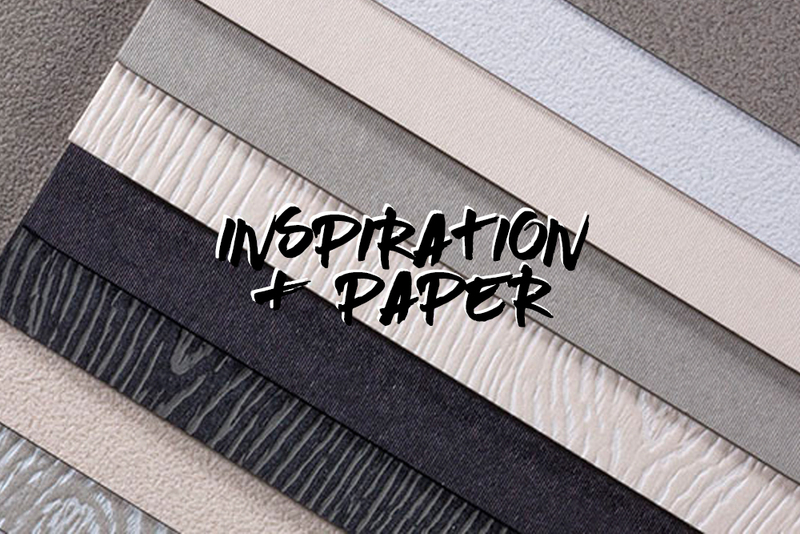 Elements of each different material are visible on the surface of the papers giving a distinctive texture and appearance. 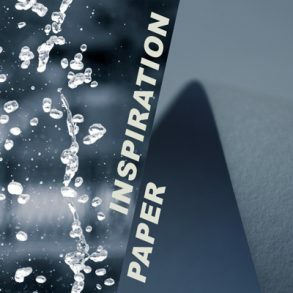 The whole manufacturing process is done using hydroelectric energy, so if you are looking for a new ecological option for your paper projects – Crush just might be your choice! The Crush color palette reflects the colors of the materials used and make a contemporary selection of natural washed out colors. The light, earthy colors fit the pastel trend but won’t go out of style. 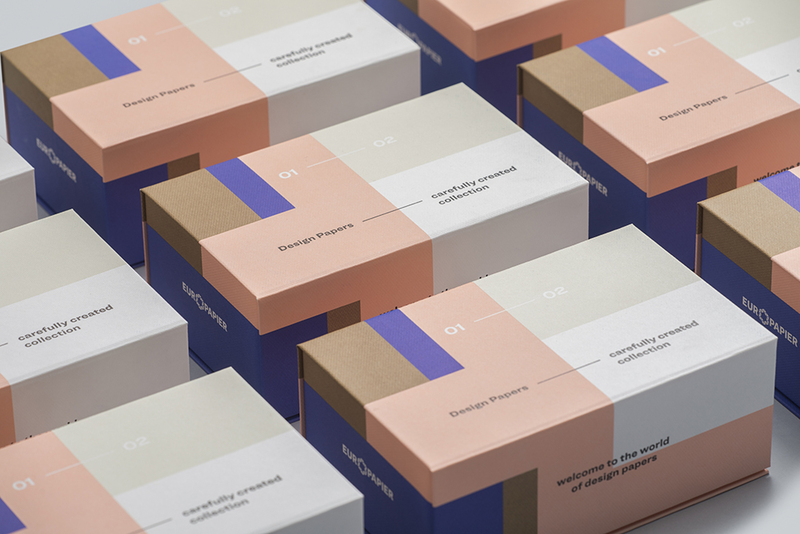 What makes them specially interesting is the fact that each color has a different touch from one to the other. 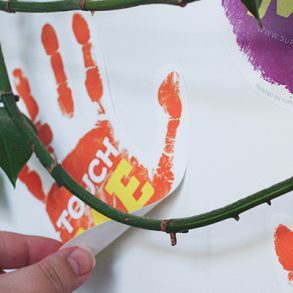 This makes them perfect for packaging and label designs, providing a special haptic experience. 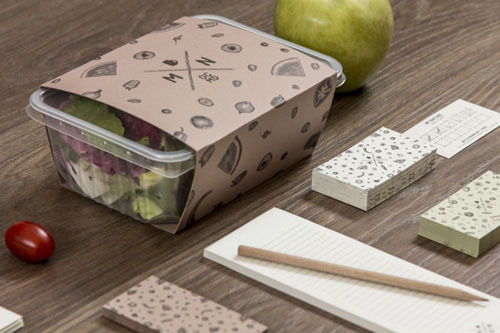 The idea of paper made of food products is a great selling point and separates the designs Crush is used in from the rest. 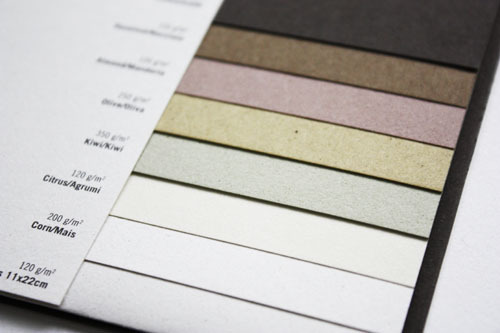 Example there was no other, more natural paper choice for the branding of My Natural, raw vegan restaurant and market in Maryland U.S. (full feature coming soon). 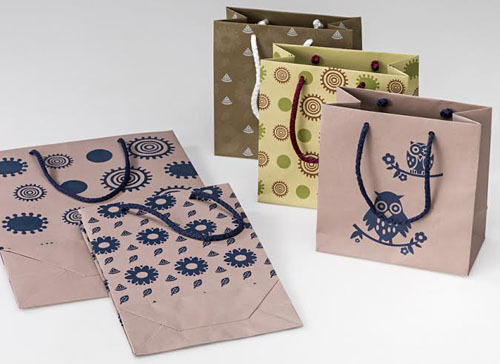 Crush used in My Nature food packaging and branding as well as illustrated shoppers by Europapier. Watch the video below to see the whole cycle and manufacturing process of Crush. 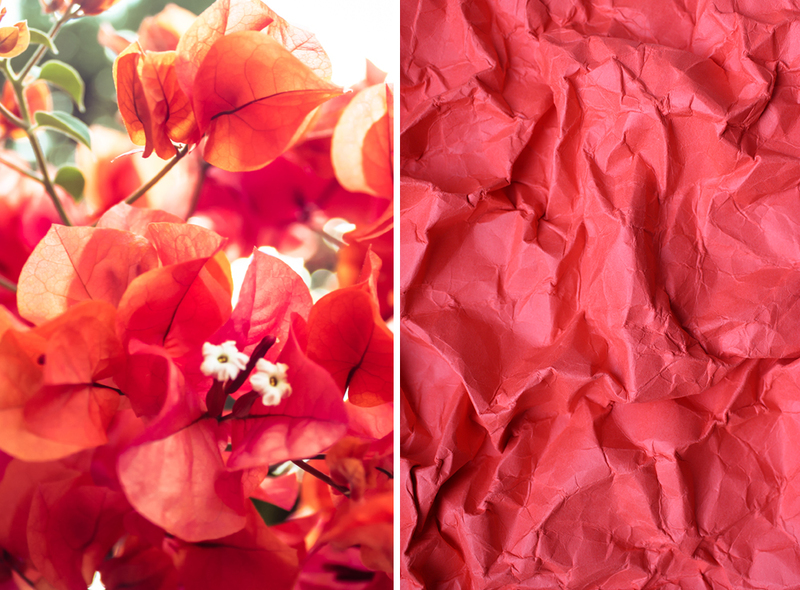 It shows how paper is made from oranges. After the fruit is pressed for juicy, the left over skins are crushed into pulp and processed into high quality paper and packaging material. The video perfectly shows the ecological values and full-cycle of the product. 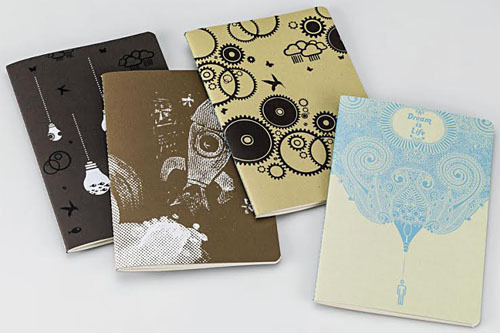 We have such a huge crush on Crush 😉 we want to give some of these notebooks (below) away to a few lucky ones. So if you want your own Crush notebook, make sure to follow us on facebook. Later today we’ll be posting a photo of Crush kiwi notebook (main photo), and the first three who “like” that photo will receive their own copies! We’ll be contacting the winners in person via facebook. 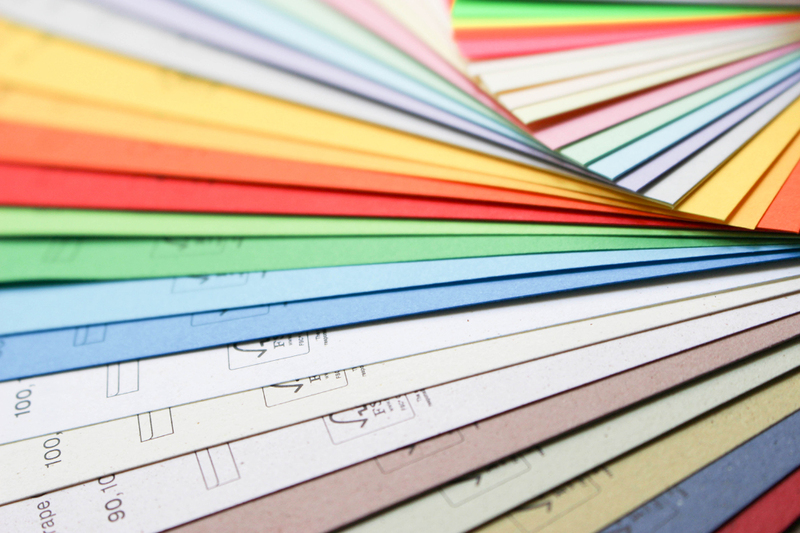 Crush is exclusively available at Europapier.